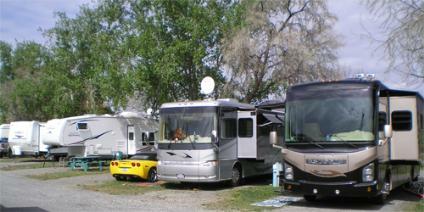 Description: The Kamloops RV Park is located next door to the BC Wildlife Park. It is known for its friendly, family oriented atmosphere. There are numerous attractions nearby including restaurants, shopping and five golf courses. Enjoy daily wildlife encounters and interpretive talks during the summer months. There are numerous recreational opportunities including world class fishing on dozens of nearby lakes. There are many hiking and mountain biking trails, plus numerous local parks - both municipal and provincial.